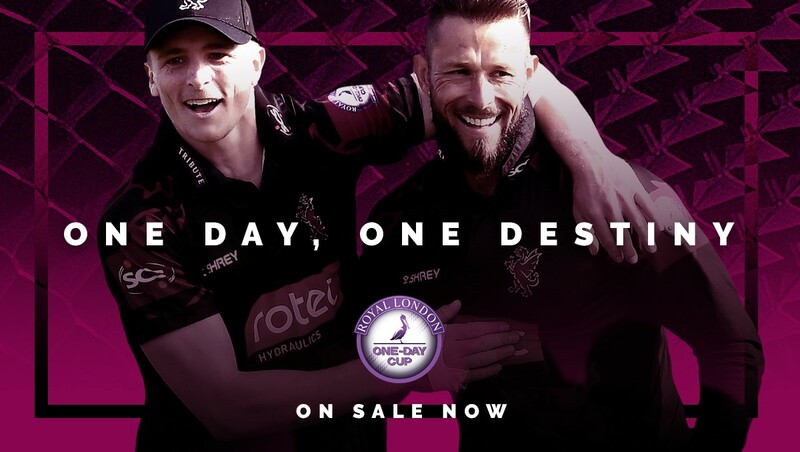 There is now just one week to go until our first Royal London One-Day Cup match of the season! 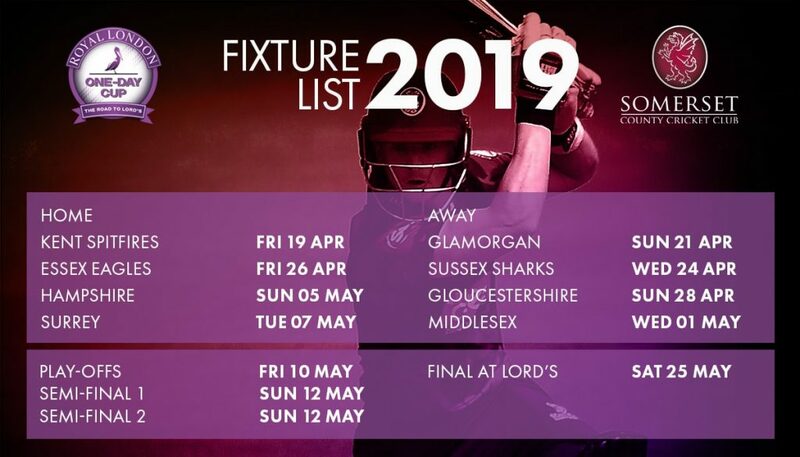 The Road to Lord’s begins on Friday April 19th when we welcome Kent to the Cooper Associates County Ground. 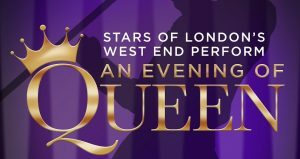 The two sides have met in List A cricket on 70 occasions and perhaps the most famous encounter came in September 1983 when they clashed in the final of the 60-over NatWest Trophy at Lord’s. Before play got underway the match was reduced to 50 overs and after winning the toss, Kent captain Chris Tavare elected to field. It looked to have been the right decision as both Peter Denning and Peter Roebuck fell to leave Somerset on 20 for two. 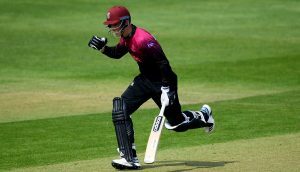 However, a rapid half century from Viv Richards plus a dogged 35 from Nigel Popplewell saw Somerset post a total of 193 for nine from their allotted overs. Graham Dilley was the pick of the Kent bowlers, claiming four for 29 from ten overs. Somerset fans shifted uneasily in their seats at the Home of Cricket, wondering if their side had enough runs on the board. They needn’t have worried. 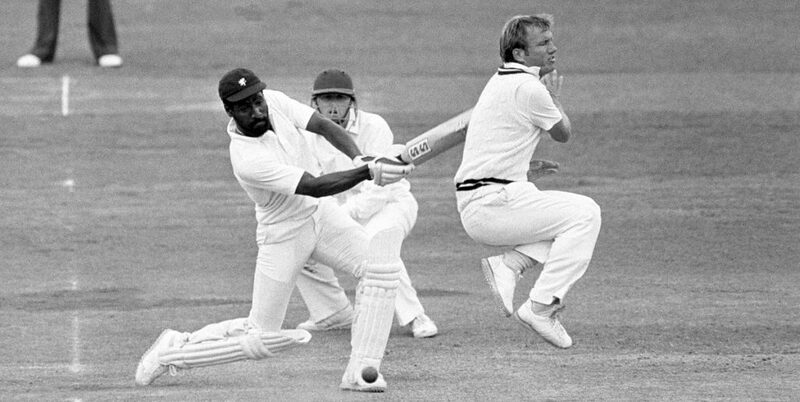 Joel Garner removed Mark Benson with the third ball of the innings. Although Tavare (39) did his best to rebuild, Kent were blown away by the Somerset bowlers. Vic Marks claimed three for 30 to take the man of the match award whilst Garner (two for 15), Ian Botham (two for 29) and Colin Dredge (two for 50) did the rest of the damage. Kent were dismissed for 169 from 47.1 overs as Somerset won by 24 runs. Somerset supporters will be hoping for a similar result next Friday and tickets for this match are still available.